How to install ezeelogin SSH Jump server (also called "bastion host / SSH jump host") ? We can guide you or install & configure Ezeelogin SSH Jump server software for you and give you a demo on how to use it at no extra charge. Contact our 24/7 Support Desk to schedule your free or guided installation. Also, schedule a free introductory session to get to know on how to use Ezeelogin Jump server solution effectively and ask your questions with our engineers. 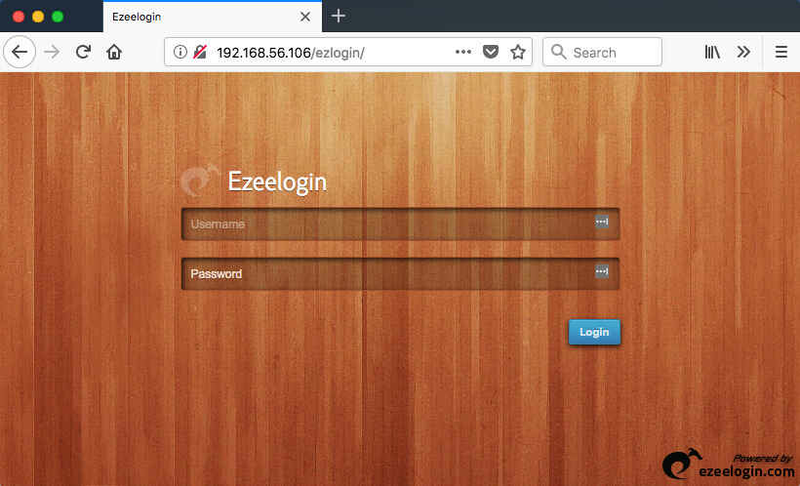 1.Login to your customer portal and issue the 30 day trial license for the jump server IP of the server where you intend to install Ezeelogin ssh jump host software. If your ssh jump server is behind a NAT in a private lan behind a firewall, you can still install Ezeelogin bastion host software. 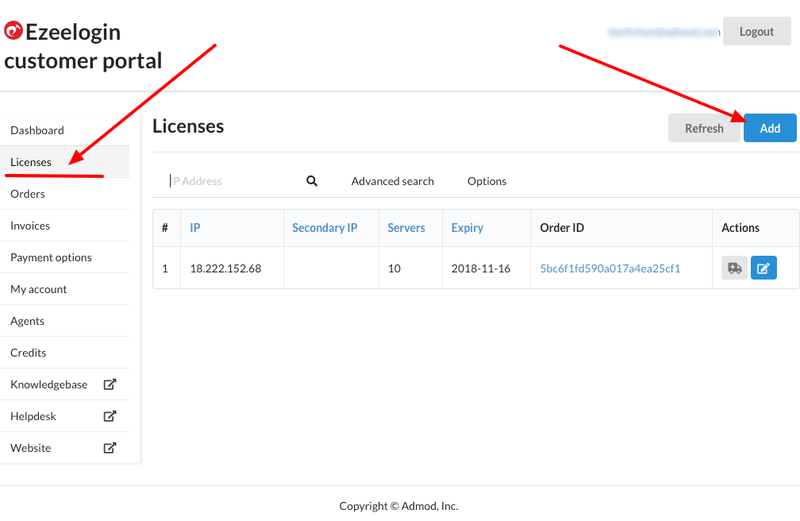 You just need to find your public ip by running the above command on your ssh gateway server and issue the license for the public facing ip. Most Linux OS ( CentOS 6,7 / Ubuntu 14,16,18 / Debian 9 / RHEL 6,7 ) are supported but supporting packages has to be installed manually. Virtual Server or Dedicated server. OS Architecture (64 bit Linux[Centos/RHEL/Ubuntu]). Ensure time on jump server is accurate. Use the command #ntpdate pool.ntp.org to sync time. Ensure that Root SSH login on the jump server is enabled and SSH key based authentication is enabled in SSHD. The below example enables root access only from the ip 127.0.0.1 and it allows only key based authorization which makes it secure. How to install Jump server in Centos 6.x ? How to install Jump server in Centos 7.x ? How to install Jump server in Ubuntu 14.x ? How to install Jump server in Ubuntu 16.x ? How to install Jump server in Ubuntu 18 ? How to install Jump server in Debian 9 ? Ezeelogin jump server software is encrypted with ioncube loader.You need to download & install ioncube loader to decrypt before jump server installation.Refer the following article to download & install ioncube loader. How do I install ioncube on server? 4. Download & Install ezeelogin ssh jump server software or bastion host software. If you are using a proxy server in a LAN for outbound connection, do check out Will Ezeelogin jump server work behind a firewall or NAT or behind a Proxy? Execute the following command as the root user on your server. Follow the prompts and the installation would complete without issues. you need to accept the licence agreement by typing " I AGREE "
you may be prompted to enter the missing settings. The default value will be given in bold. Simply pressing enter key will choose the default value. Enter the path where web panel files should be installed. This path should be accessible via a web browser. The directory should not exist, but its parent directory should exist. You need to specify the Document root here ,if it is different from default else you press enter to choose default. Enter the path where web panel system files should be installed. This should be preferably outside the DocumentRoot (should not be accessible via web browser) for security reasons. For example, if the DocumentRoot of http://www.yourdomain.com/ is /usr/local/apache/htdocs/yourdomain and you specified /usr/local/apache/htdocs/yourdomain/ezlogin as path to install web panel, the web panel would be accessible as http://www.yourdomain.com/ezlogin/. In this case the REQUEST-URI would be ’/ezlogin/’. hostname or IP address of MySQL server. port or path to unix socket used by the MySQL server. Enter the username with super user (root) privileges for the database server. This is usually ’root’, sometimes ’admin’ etc. Please enter the password for the database super user. Do NOT enable this if you are not sure. You can always manually enable after installation as well. This is useful only if you will be setting up master/slave node for redundancy. Enter the ezlogin Administrator username (less than 21 chars). This user should not exist on this system. It will be created. Enter the password for ezlogin Administrator. 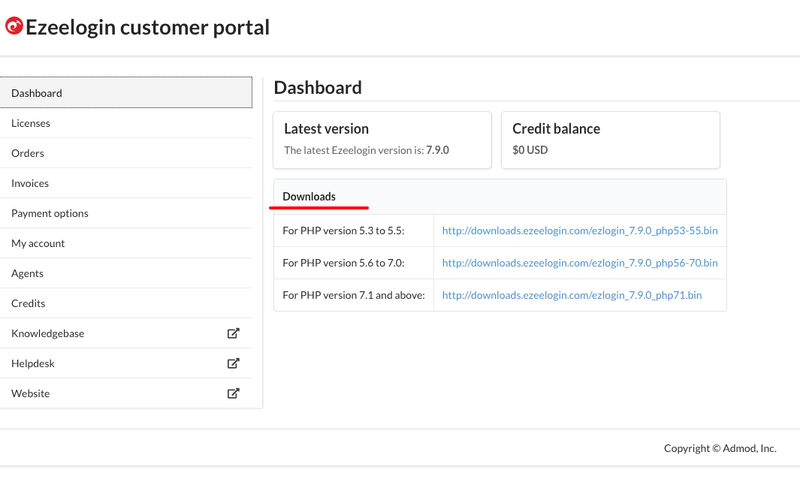 Enter the security code for ezlogin Administrator. Note these down for future reference. Certain values such as passwords cannot be retrieved after setup. Note: Please check the log file to see if any error occurred. Enable web server, MySQL server and cron to startup at boot time. Thank you for choosing Ezeelogin. If SSH Daemon on ssh jump host is running on a non standard port other than 22, do update Gateway SSH Port in the Webgui. Access the web gui as follows. Access the SSH backend using ssh clients such as Putty on Windows, Terminal on Mac, or console in Linux. How to add a Linux host into the ssh jump host? 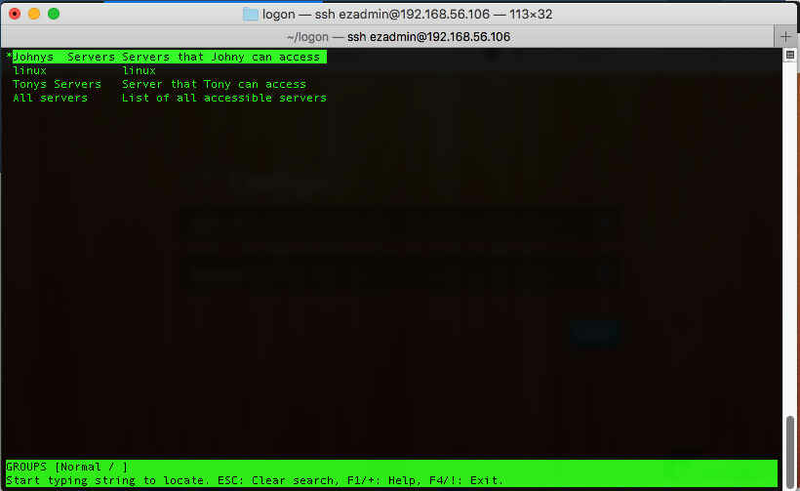 How to add a ssh gateway user in ssh jump host? How to record ssh sessions in ssh jump server ? How to execute commands on multiple linux server in ssh using parallel shell? How to configure Yubikey two factor authentication in ssh jump server ? How to configure google 2FA (Two factor Authentication) in ssh jump server ? How to add a windows host into the ssh jump host? How to view RDP Session Recordings? How to integrate with LDAP ( Windows AD or OpenLdap)? We can guide you,install it for you and give you a demo on how to use it at no extra charge. Contact our 24/7 Support Desk to schedule your free or guided installation. Also, schedule a free introductory session to get to know on how to use Ezeelogin Jump server solution effectively and ask your questions with our engineers. Posted - Wed, Jun 14, 2017 at 3:16 AM. This article has been viewed 13252 times.